Owner will negotiate all offers. 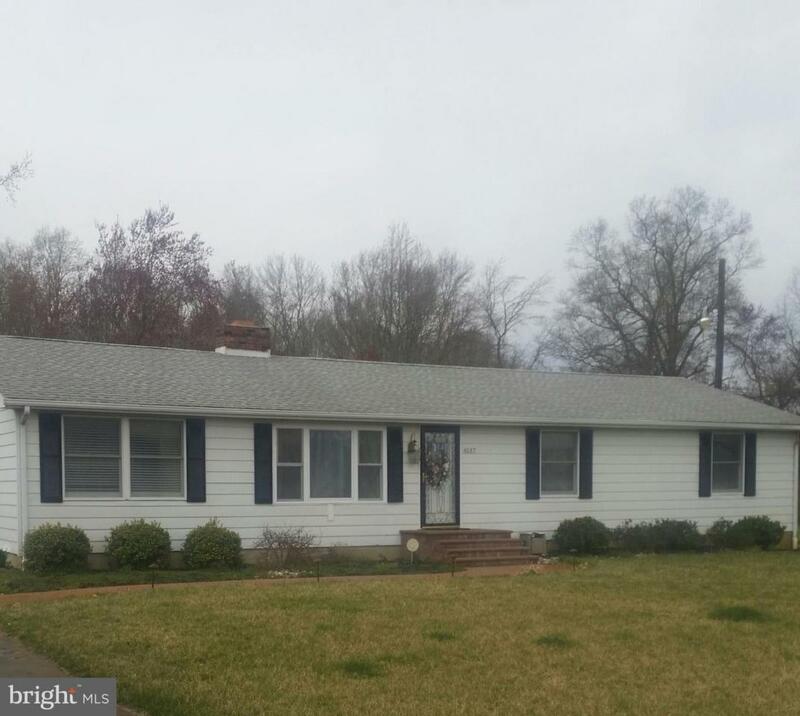 This very well cared for home is move in ready. 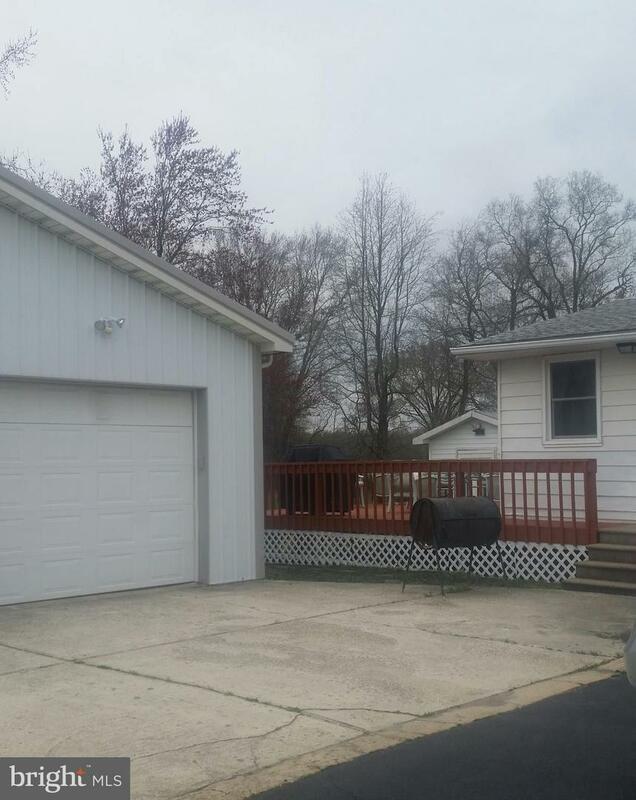 One floor living featuring two Master Bedrooms with full baths one with outside entrance. Perfect for in-laws-suite or can be turned into spacious family room. Two additional Bedrooms with shared full hallway bath. Newer renovated kitchen with granite counter tops and island with seating. A Den area is next to the kitchen and has a brick wood burning fireplace. The Living Room has hardwood flooring and the other side of the fireplace for added ambience. The formal Dining Room adjoins the kitchen and Living Room. A main floor large Laundry Room is an added convenience. Outside on this one acre lot is the 30 x 40 Garage that would hold 4+ cars, or can be used as a small business or workshop. A beautiful large deck faces the woods. The lot has been professionally landscaped and lighted and has a sprinkler system that is supplied by it's own well. 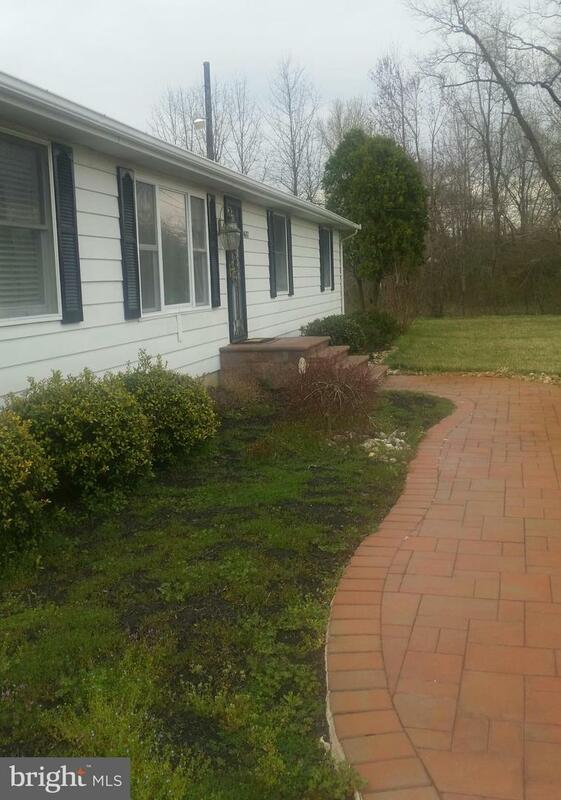 Country living but is just minutes from shopping, medical facilities and schools. Motivated seller would love to see an offer.